Kaplan offers North Carolina students local LSAT Prep Courses in Winston-Salem, Greensboro, Chapel Hill, Durham and Charlotte. Don’t live near these locations? Try an online course or a private tutor. For nearly 80 years, Kaplan has been preparing prospective law students for the LSAT with flexible and comprehensive learning options. Kaplan has sent more students to UNC Chapel Hill and Duke law schools than any other prep course. Find what works for you with one of Kaplan’s adaptive learning options: (1) a local LSAT Prep Course, (2) Online — both as a class or on-demand, (3) with a private tutor. Study recommendations are customized to your practice test results, focusing on the highest-yielding material specific to you. Get a higher LSAT score or your money back — a Kaplan guarantee. Kaplan (site sponsor) offers a low-cost option that includes videos and content with no personal instruction. 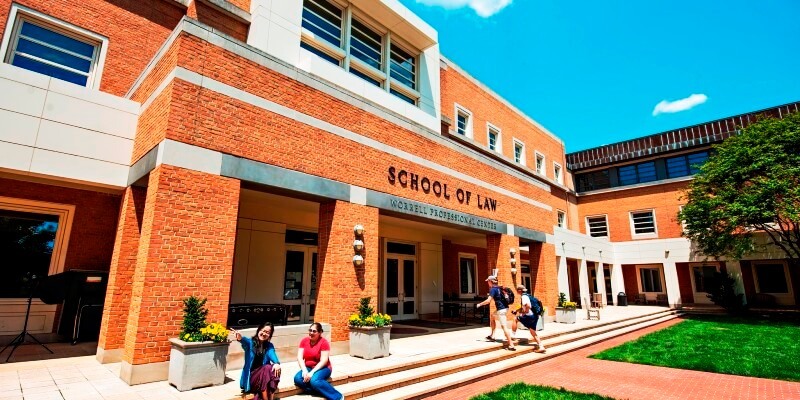 Wake Forest Law School has an average LSAT score of 161 (83.4 percentile). The admissions rate is 56.1%, making it a competitive school. The average GPA is 3.55. The average starting salary of graduates in the private sector is $75,000 and in the public sector it is $52,500. The admissions deadline is March 15. Campbell Law School has an average LSAT score of 152. 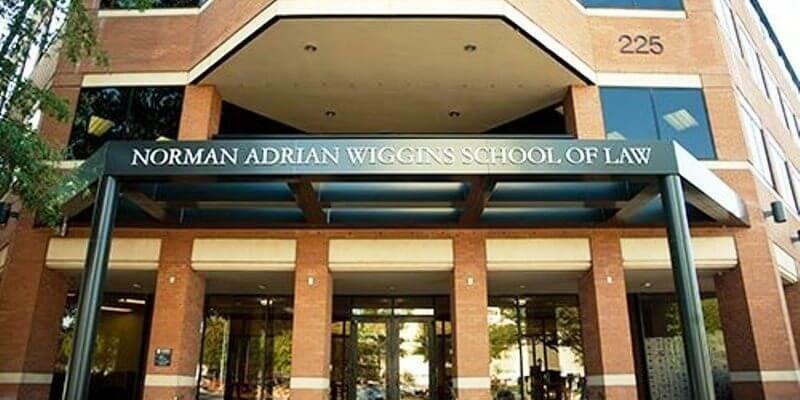 The admissions rate is 62%, making it a somewhat competitive law school. The average starting salary of graduates in the private sector is $50,000 and in the public sector it is $45,000. The admissions deadline is May 1.